Soil testing is an essential tool to making informed and profitable decisions for your farming operation. However, soil testing without a clear plan isn’t an approach any grower should take. Here are 4 important soil testing practices to help you develop a solid plan and get results from your fall soil testing. First consider which problems you need to identify and solve through the use of soil testing. Think beyond solving for how much nitrogen to add to your fields. Instead, think about problem areas of the field you want to check, and track you’re results year over year to identify soil trends. By doing this, you will be able to take a broader view allowing you to focus on secondary nutrients that have been after-thoughts in the past. Soil is a complex living organism and interpreting test results is an art and a science that takes years to perfect. Getting an agronomist involved to interpret your soil test results and help you work towards your goals is key to successful soil testing. Involving the right expertise will also ensure the correct sample depths needed to collect accurate data. A soil testing expert will know that a field may need multiple samples taken and will also determine the sample depths of 0-6” and 6-24” for example. 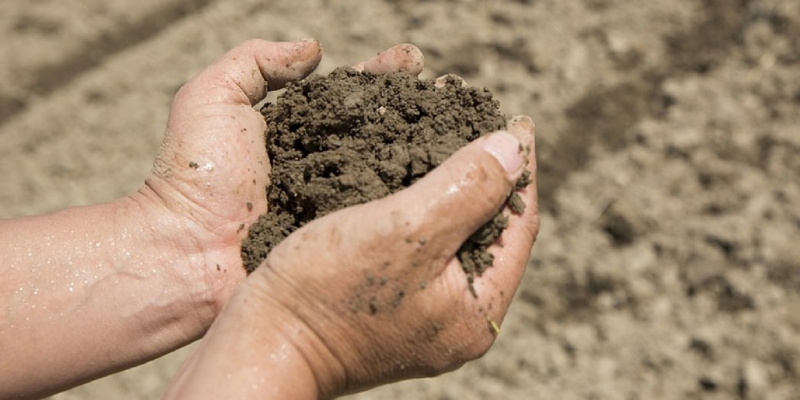 Conditions play a role in getting accurate results from your soil tests. The best window for sampling is when soil temperatures have dropped below 10 degrees Celsius. Even when temperature drops below 5 degrees Celsius, the microbial activity of the soil has virtually stopped meaning you are sampling the most accurate representation of a range of nutrients. Annually soil testing your fields allows a view of changes year over year. Use a farm data platform like My Farm Manager to store soil test results and identify soil trends and field variability with just a few clicks. Looking at trends between annual soil tests reveals what you accomplished in the past season like a report card of how well your soil testing/fertility program performed. Were you seeing issues in-season and at harvest? Did your crops suffer from lodging, poor vigour, or low yields? Soil testing provides the greatest return when used to develop variable rate agronomy recommendations. These recommendations will be GPS-referenced allowing you to automatically control the level of seed and fertilizer used at every spot on your fields. The result is you can better manage your input costs while maximizing crop yields. Optimize RX provides a complete solution that includes annual soil tests, agronomic recommendations, GPS-referenced variable rate prescriptions, and a user-friendly farm data management platform. Annual soil testing is essential to gain valuable insights when it’s part of a complete and deliberate program. Tap in to your available expertise and experience to create recommendations that drive success season after season.